Kanger is no stranger to vapers. 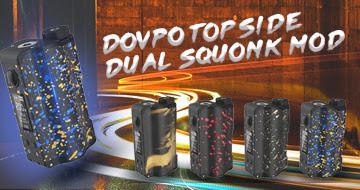 Their growing product range includes an extensive collection of pen-style kits, and covers almost every type of vaping style imaginable. With kits for cloud chasing, flavor chasing and every combination in between – one would think they would have tired of this sector by now. Presenting you with their latest pen-style kit, the K-Pin Mini Kit coins the catchphrase. 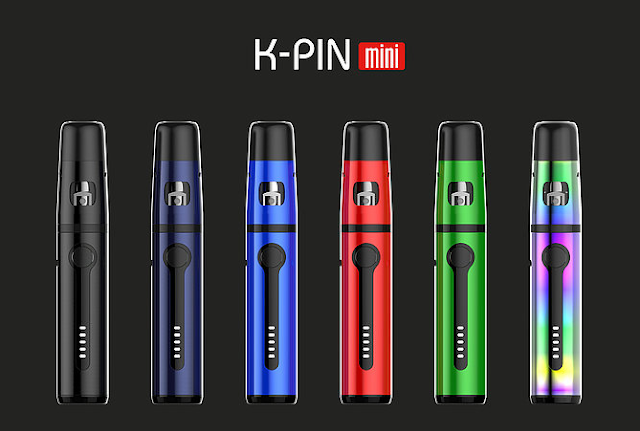 What’s so special about the Kanger K-Pin Mini Kit anyway? The kit is a simple and fashionable version. It has a 1500mAh built-in battery and a huge wattage output. The Kanger K-Pin Mini kit features five LED indicator lights on the host. 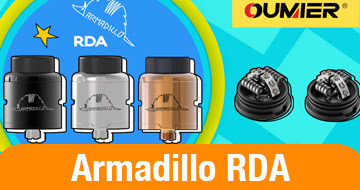 In addition, the kit comes with a 2ml tank that is compatible with all SSOCC coils. And there is a top filling system in the atomizer. So you can add e-juice easily. What’ s more, the tank is a detached structure. You can clean and maintain the product easily.